Rule of Eight is making a mighty comeback lately, generic and it’s about time. 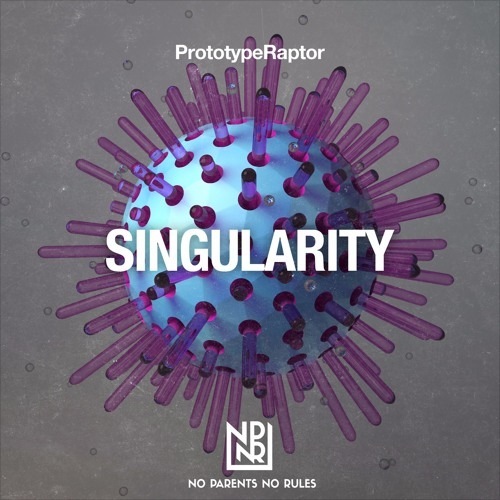 Taking PrototypeRaptor’s nu-80s french electro house single and throwing his own clubby techno twist to the mix makes me want to take a trip down a palm tree lined street, driving into the sunset in my Testarossa. The track is a free download on Soundcloud so go get it now!